beautiful! 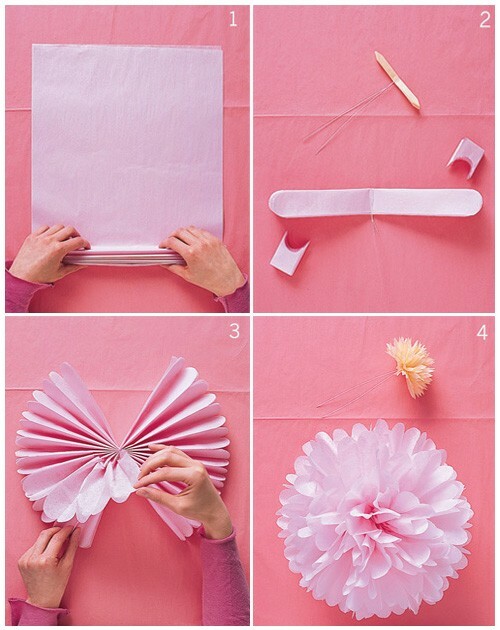 i used to make these in elementary school, but never used the scalloped edges. so much more sophisticated this way!